Increase knowledge of and screening for delirium in older adults by nurses and other healthcare professionals in home care. 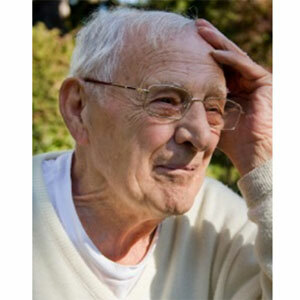 Delirium is an often missed or misdiagnosed acute syndrome which commonly affects older adults. Its fluctuating course and overlap with other mental status disturbances can make it hard to detect. Due to the impact on physical and cognitive functioning, delirium is often associated with higher mortality rates in older adults. Timely detection and implementation of appropriate, evidence-based treatment options can improve the older adults chances for survival and quality of life. Fick DM, Mion L. 2007. Issue D8. Retrieved 7/11/15 from http://consultgerirn.org/uploads/File/trythis/try_this_d8.pdf. Inouye S. 2004: 71(11); 890-896 Cleveland Clinic Journal of Medicine. Manning W, MacLullich, A, Agar M, and Kelly, J. 2012. Delirium 2nd Edition. Morrison R, Magaziner J, Gilbert M, et al. 2010: 58(1); 76-81.